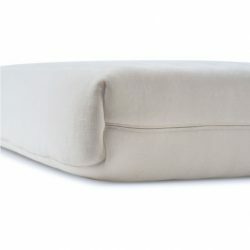 Obasan products are made from certified organic materials, with mattresses ergonomic and customizable in design. 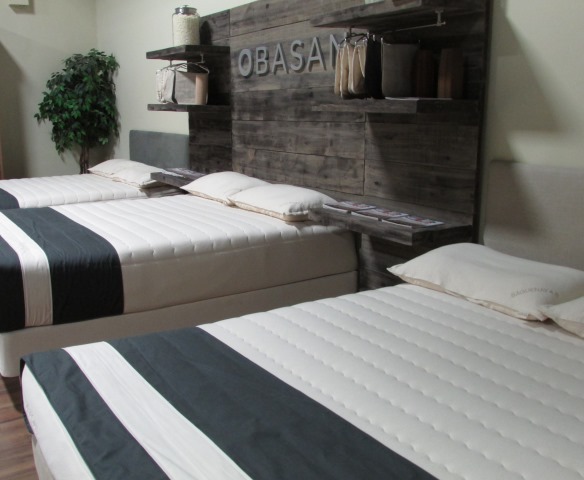 Founded in 1985 by Jean Corriveau, Obasan has been crafting quality organic mattresses and sleep products from their Ottawa manufacturing facility for nearly 30 years. 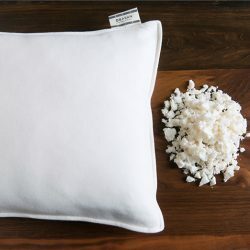 Although their products have evolved significantly over the the years their goal has not which has been helping people achieve the most healthiest sleep possible. 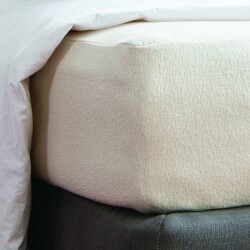 Always out side of the box thinkers when it comes to developing high quality products, Obasan mattresses provide the 3 basic needs of a comfortable night’s sleep which are pressure relief, correct alignment, and breath ability (temperature regulation). 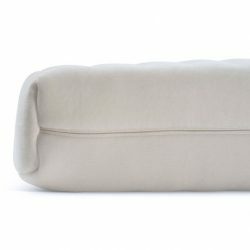 When the sleep team at Obasan approached us about carrying this truly remarkable product line the decision was an easy one for everyone here at Soma as their passion and ours are one in the same which is developing high quality products that provide support, alignment, comfort, long term adjust-ability, and longevity. 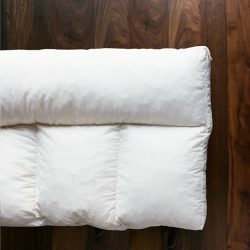 Obasan has spent many years crafting a better night’s sleep with that in mind everything they do is based on their 3 pillars of sleep. Obasan recognizes that each sleeping partner is different. That’s why they don’t manufacture a one size fits all mattress. Every Acadia mattress is customized based on weight distribution, predominant sleeping position, and correct spinal alignment. By using a different firmness of pure organic natural rubber we are able to customize individual needs for your shoulder, hips, and knees. 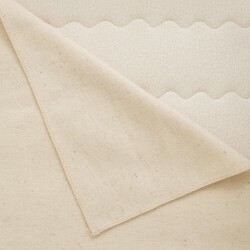 Obasan has traveled the world to find the finest organic materials to craft each of our products. 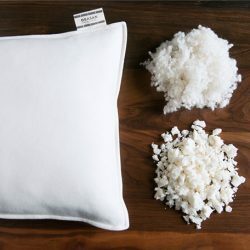 This means they are free of harmful chemicals, sustainable, last longer, and regulate heat and humidity more effectively allowing for a more comfortable night’s sleep free of tossing and turning. From the very beginning every Obasan does is based on studying the science of sleep. 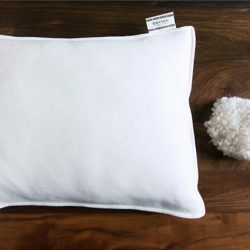 From developing a positive sleep routine to maintaining a healthy lifestyle Obasan’s goal has always been the development of creating the most optimal sleep environment possible. 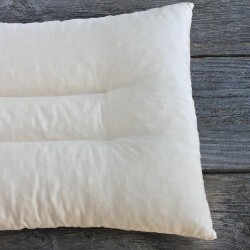 Their expertise is show in the high quality mattresses and healthy sleep products the craft on a daily basis along with the genuine advice they provide on the healthy benefits of uninterrupted sleep. A good night’s sleep last much longer than just the time your in bed. stress, improve cognitive skills, and contribute to a long, healthy life. 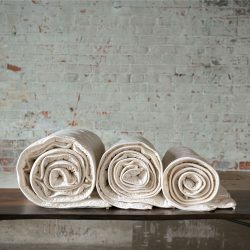 Soma Organic Mattresses features the complete line of Obasan mattresses and quality organic sleep products at our Toronto Showroom near Yorkdale Mall. Feel free to stop by as we are open 7 days a week, please feel free to give one of our friendly sleep consultants a call (416) 789-2337, or shop securely online. 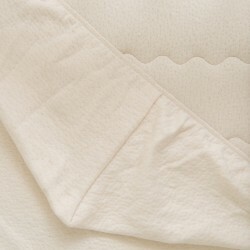 Your customized organic sleep system is waiting.